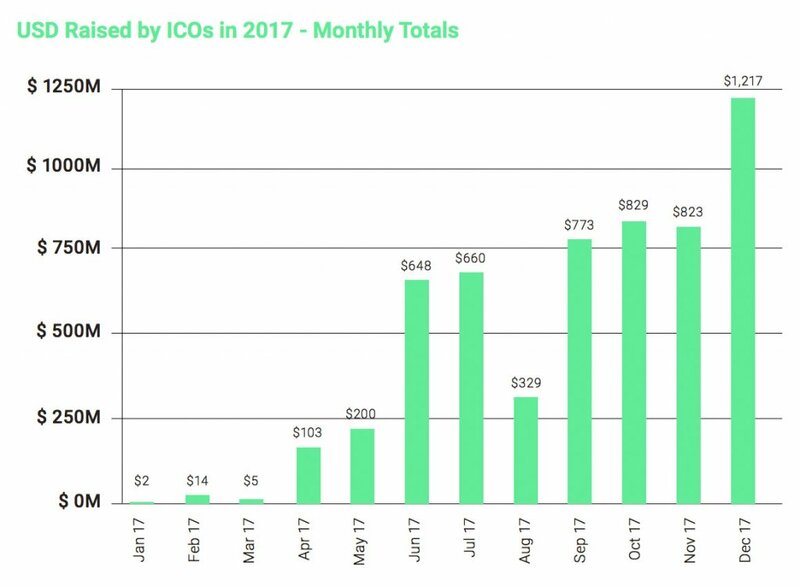 While the ICO ecosystem may be a multi-billion dollar industry, it’s also mostly unregulated and ICO scams are becoming more common. This lack of regulation has allowed the market to be plagued by fraudulent platforms and “ICO exit scams,” leaving regulatory bodies around the world scrambling to develop a functional framework for control. Many of these scams operate similarly to multi-level marketing or Ponzi schemes, such as Onecoin, which duped investors out of $350 million USD and culminated in the arrest of the creators.Exit scams are becoming more common in the ICO ecosystem. Recently, the LoopX ICO exit scam resulted in the loss of more than $4.5 million USD of investor capital after its creators pulled a disappearing act. While these fraudulent platforms succeeded in separating unsuspecting investors from their capital, they weren’t particularly complicated, nor were they hard to spot as potential scams. Performing due diligence when assessing initial coin offerings is an essential element of the investing process, but is commonly overlooked by many investors. There are, however, some visible signs that an initial coin offering may be fraudulent. Assessing each ICO with a set of necessary criteria can help you quickly eliminate potentially deceptive initial coin offerings effectively. If you’re considering investing in an initial coin offering, it’s critical that you perform your due diligence on the platform and ensure that it doesn’t present any fraudulent characteristics. In this guide, we’ll break down the seven most obvious red flags that an initial coin offering may be deceptive to help you make informed investment decisions and protect yourself from exit scams. One of the essential elements to consider when assessing a potential ICO scam is the individuals behind it. A robust initial coin offering will present potential investors with a detailed team breakdown, listing founders, developers, advisors, security experts, and anybody else associated with the project. A “team page” by itself, however, is now not enough to judge an initial coin offering as worthy. Many scam ICOs are now aware of the fact that their team composition will be closely scrutinized by potential investors and go to great lengths to create a believable fictitious team. 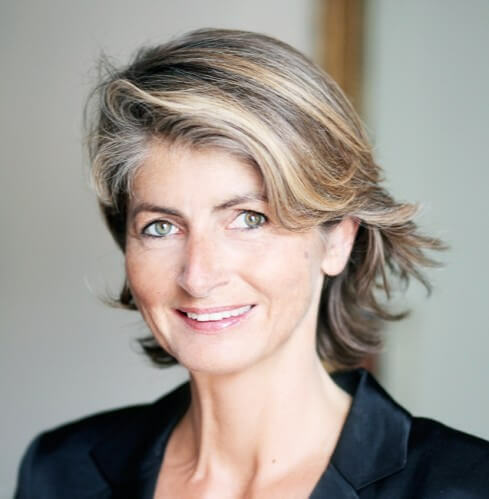 The Empire Card ICO, for example, was caught red-handed using an image of French actress Sabine de Poncins as the CEO of the platform as “Patricia Harrison”. Don’t simply take a team page at face value. If you’re going to invest capital into a project, it’s important to look at the Linkedin page of the CEO and ensure that their profile lists the project. Check prior association with other organizations and educational institutions as these elements are relatively simple to fact-check against third party sources. If you’re using a browser like Chrome, it’s possible to simply right-click and image to perform a search for other instances of it online. This tool is particularly useful for identifying ICO team members and verifying their identities. A legitimate ICO will provide a wide range of social media links and places in which investors can interact with developers. Check the Facebook page of a project and assess its engagement levels; if your prospective ICO is worth anything, it should have a significant following. Slack channels and Telegram chats are also another great way of interacting with ICO developer and team members. If the ICO you’re assessing doesn’t provide a means of communicating with the development team and asking questions, then it’s likely that it’s fraudulent. Never invest in an initial coin offering that has an anonymous team, regardless of justification. If you spot an ICO with an anonymous team, it’s most definitely a scam. Of all the red flags that identify a potential fraud ICO, guaranteed profits are the most obvious. There are no certainties in the blockchain ecosystem, and no proven, reliable, or guaranteed methods of generating profits. Promises of guaranteed profits come in many different shapes and sizes. Some platforms promise automated trading bots that deliver massive returns, while others promise returns to investors for “staking” their coin. The latter is becoming more prevalent in the ICO ecosystem as interest surrounding the Proof of Stake consensus method increases. 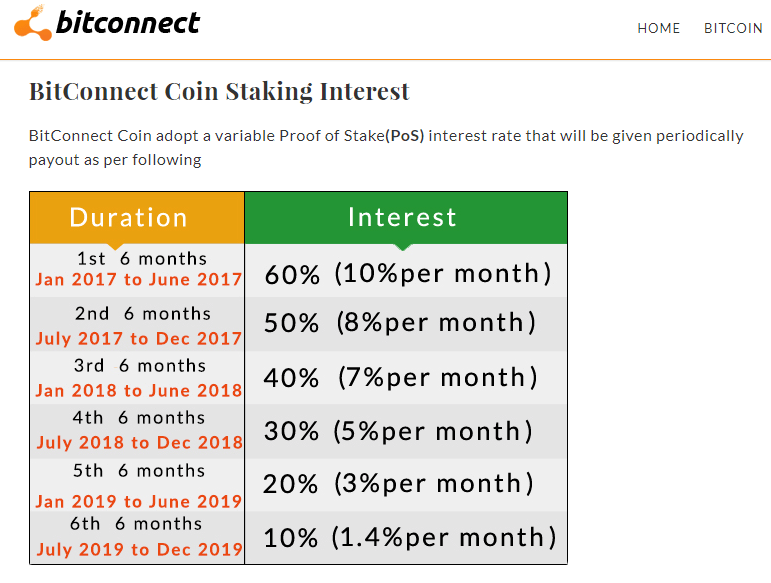 BitConnect is arguably the most well-known instance of an ICO that promised guaranteed profits only to be revealed as a Ponzi scheme. Never invest in an ICO that promises guaranteed profits, as there’s no such thing as a “magic bullet” in the cryptocurrency market. While blockchain technology may be highly disruptive, it’s not the ultimate solution to every single problem in existence. There are many initial coin offerings that present tokenization as a solution where it is not needed. While this may seem self-evident, strong marketing combined with the hype surrounding the industry can often lead potential investors astray. An empty code repository is a telltale sign that the ICO your considering is a lazy ERC20 token and doesn’t offer anything groundbreaking. Most ICOs propose open-source solutions that make it possible for potential investors to assess their code via a repository link like GitHub. If your ICO links through to an empty repository or doesn’t provide a link at all, then it’s more than likely fraudulent. A white paper is the most important element of any initial coin offering. In a white paper, an ICO will present an outline of what it plans to achieve, a breakdown of how the technical aspects of the platform function, and delineate its token distribution model. If an ICO doesn’t provide a white paper, then it’s undoubtedly a scam. Simply providing a white paper, however, is not a clear sign that an ICO is legitimate. Some fraudulent initial coin offerings pay online freelancers to write up hilariously bad white papers under the assumption that providing a PDF white paper document is enough to fool most investors. From the comedy gold that is the Arbitrage Crypto Trader ICO. Do not invest. White paper plagiarism is becoming increasingly common in the ICO industry as well. The DADI ICO was called out earlier this year for plagiarizing their white paper from the SONM whitepaper by the SONM creator himself. While the DADI team formally addressed the controversy and admitted that they did, in fact, “lean heavily” upon the SONM white paper, the issue of plagiarism in the ICO ecosystem is extremely commonplace. If you’re considering investing in an ICO, it’s worth searching for a few passages taken from its white paper to ensure it isn’t sourced from another project. Cross-referencing the data points a project provides the supply schedule of tokens that will be released is a powerful way to discern the true intent of project leaders. While the mining structure of a token isn’t a foolproof method of identifying fraudulent platforms alone, it can be used with the other techniques outlined in this guide to assess the legitimacy of a project. 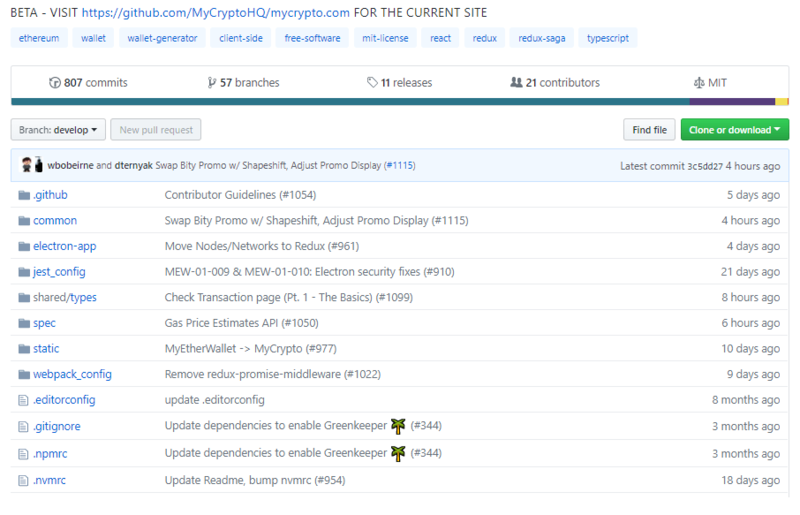 Premining is a common practice in the initial coin offering ecosystem that refers to tokens that are made available to a small group of individuals before the project or crowdsale goes live. In many cases, this technique is used to reward project contributors, developers, and investors. Used correctly, this technique is fair, but if the total amount of tokens reserved for premining is disproportionately large it’s definitely cause for concern. The Paycoin ICO, for example, reserved the majority of tokens generated for the development team and resulted in the founder being found guilty of operating a $9 million dollar exit scam. Premining allocation is extremely important when assessing ICO veracity. If an initial coin offering favors the development team or founders with an imbalanced amount of tokens, then it’s worth considering whether the project is attempting to maximize personal gain for team members as opposed to maintaining the stability of the proposed blockchain network over the long term. Initial coin offerings will generally provide potential investors with a detailed list of what they have achieved thus far in the development of their project, as well as what they plan to achieve, in the form of a roadmap. If a project doesn’t provide a roadmap at all, then it’s highly likely that they don’t have any plans for the future apart from “exit” and “profit”. Moreover, if the roadmap includes plans of using ICO capital to develop a prototype or makes any references to future token price, it’s probably a scam.A roadmap should be realistic. If the ICO that you’re assessing hasn’t yet developed a working platform prototype or any code at all, then it’s highly likely that it is an exit scam. No roadmap, no code commits to a repository, and a poorly-written or nonexistent white paper are the unholy trinity of a fraudulent initial coin offering. If the ICO you’re considering investing in offers an unrealistic future roadmap and has not achieved anything significant apart from a PDF and a WordPress website, don’t invest. I truly wanted to post a small remark in order to express gratitude to you for all of the fantastic information you are posting at this website. My time consuming internet lookup has now been honored with good quality knowledge to go over with my best friends. I ‘d point out that many of us website visitors actually are rather blessed to be in a great site with very many perfect people with very helpful suggestions. I feel really lucky to have seen the web site and look forward to plenty of more excellent minutes reading here. Thanks once more for everything.